If you are searching a life coach , mentor , astrologer or guide in the time of crisis , when nobody may help you in getting a clear picture of the future path , then you have come to the right website . My name is Y C Shukla . 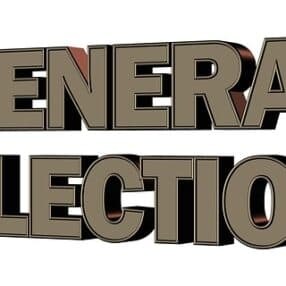 I had voluntary retirement from post of Asst GM in Powergrid Corporation of India and NTPC in 2012 after 24 years working . 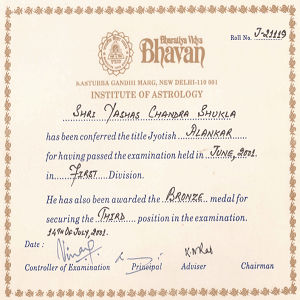 I have done B Tech (1988) from Lucknow University, PGDM ( 1995) , LLB and a Jyotish Acharya Diploma in 2002 from Bhartiya Vidya Bhavan , New Delhi , under famous astrologer Sh K.N. Rao. 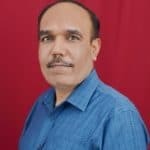 I applied my astrological learning in solving day to day problems in my personal and professional life for next 10 years and thereafter I started my own online consultation for astrology in 2013 at ycshukla.com. As an engineer , I believe in behavioural astrology as per prevailing planetary conditions in one’s chart to get benefited and avoid unnecessary situations and losses . 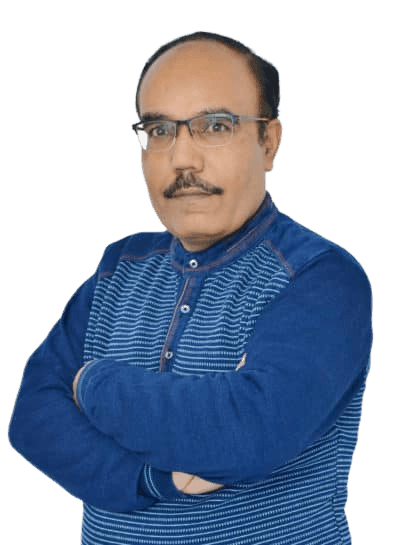 I have advised few thousand clients in last 6 years of my online consultation and my most clients come from Corporate , NRI or professional background , who love to understand their astrological chart and get insight from planetary situation to modify their life in positive direction , instead of doing costly remedies of gemstone and Lal Kitab. Explanation is my forte and you are welcome to consult me if you like my approach . 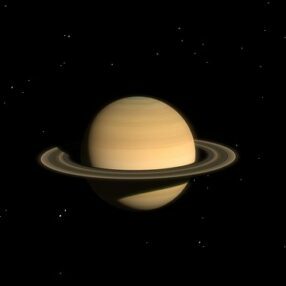 You may visit my Quora Answers for a glimpse of my way of consulting on astrology. Lord Buddha asked the disciple way to untie those knots . Astrology helps in understanding how the problem was created . Every problem we face has two dimensions : At seed level and then at environment level . If these two do not match then crop would not grow . 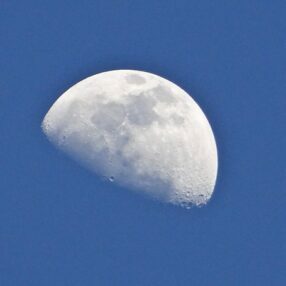 For seed , we need to know the horoscope and for environment , we need to know habits and working environment of a person. And this destiny map is available like company’s annual balance sheet via our Birth Chart . 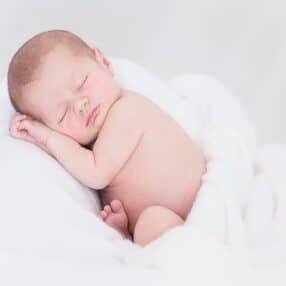 If we want to change this destiny for better , we need to know current accumulation , habits , character which a birth chart clearly explains and then we need to change our actions & habits so that we can change our destiny . That is why I do not recommend quick short cut remedies and recommend behaviour modification after looking at your chart to change destiny , similar to doctor recommending lifestyle changes based on your medical test report . 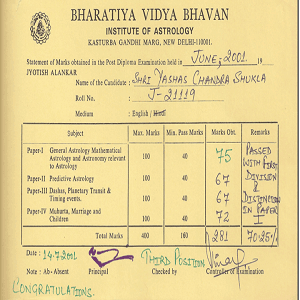 Completed Jyotish Alankar Course from Institute of Astrology , Bhartiya Vidya Bhavan , New Delhi in June 2001. 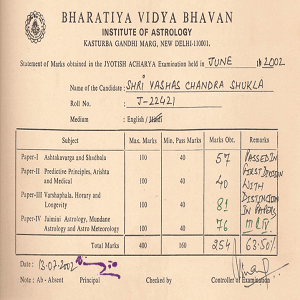 Completed Jyotish Acharya Course from Institute of Astrology , Bhartiya Vidya Bhavan , New Delhi in June 2002.